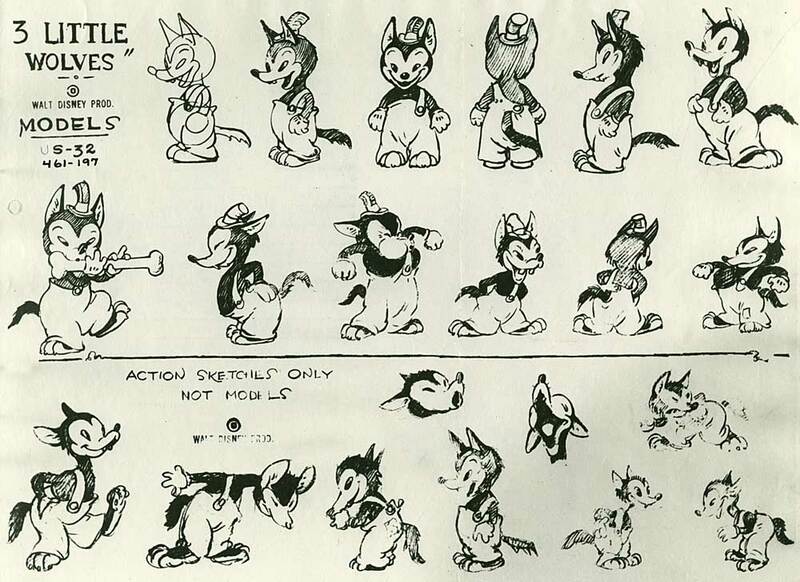 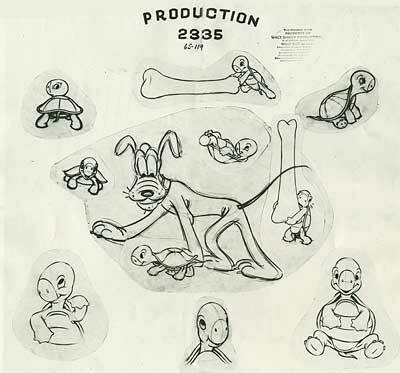 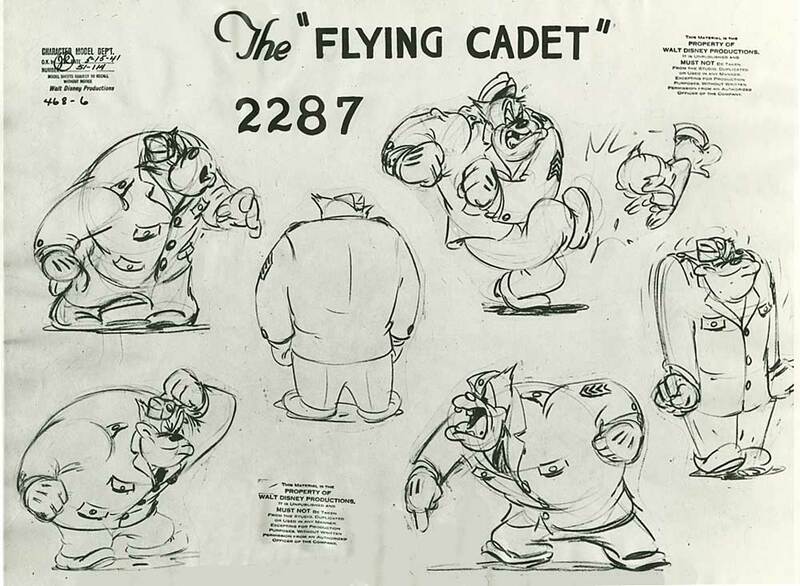 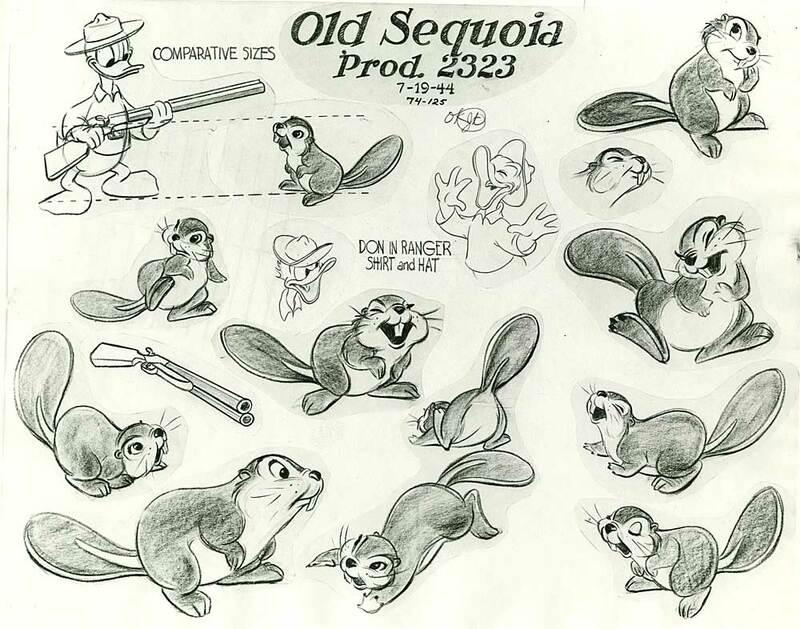 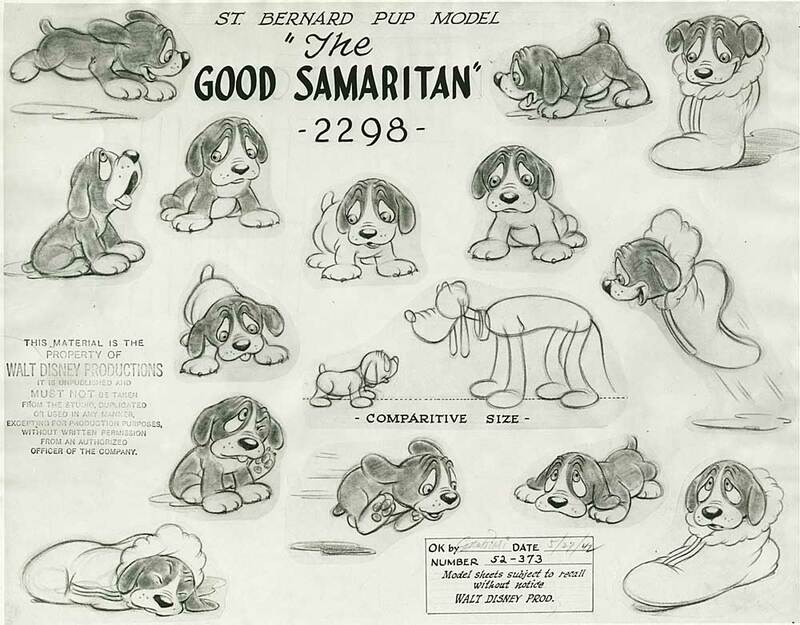 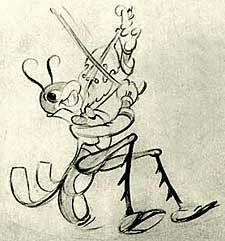 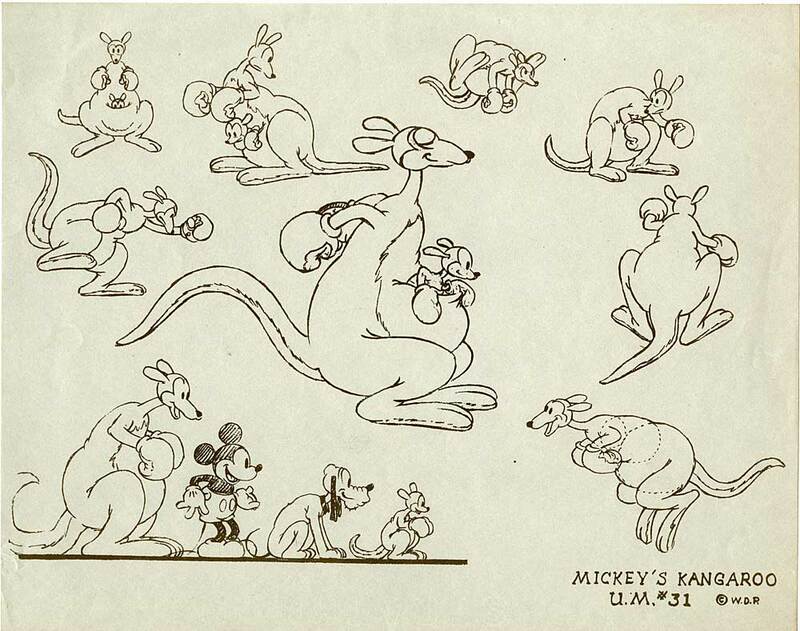 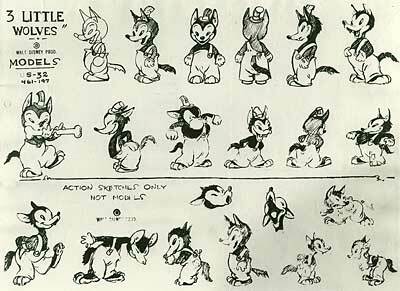 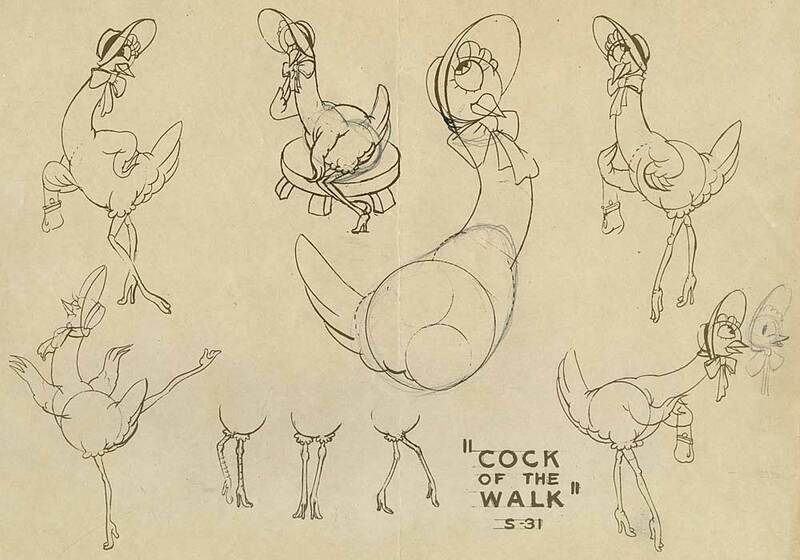 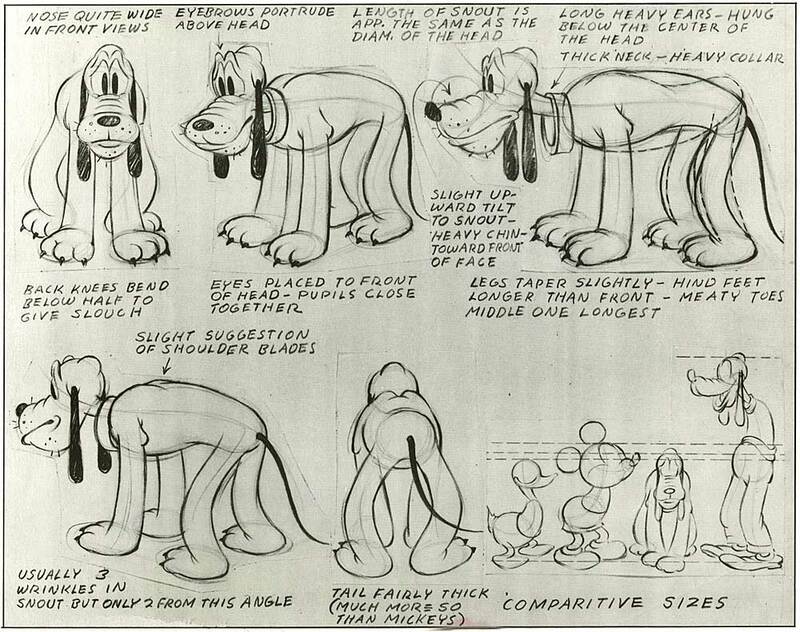 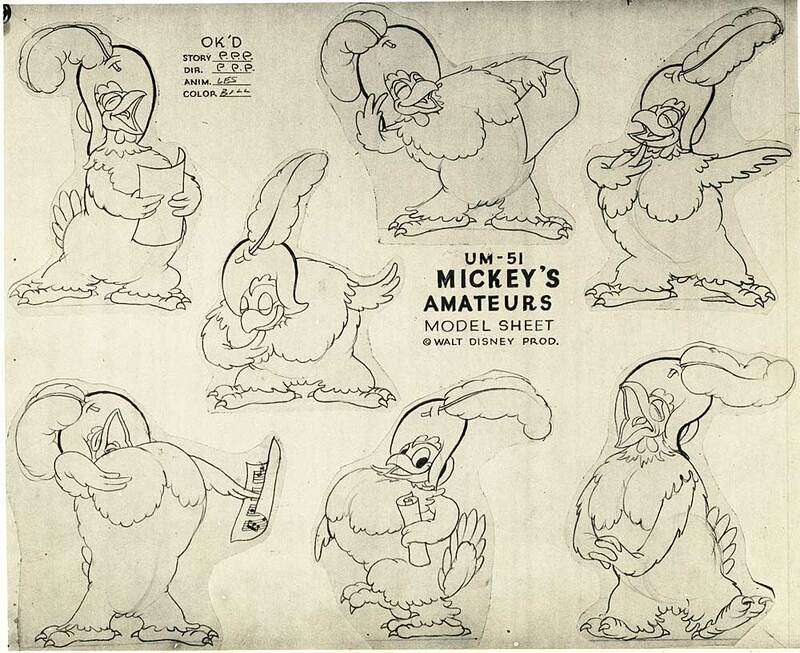 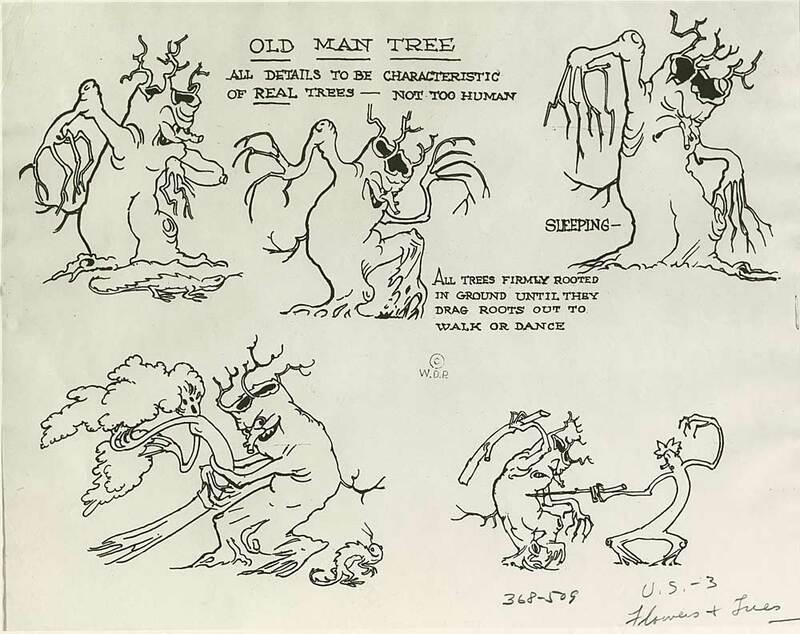 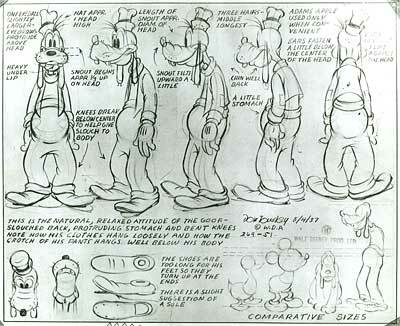 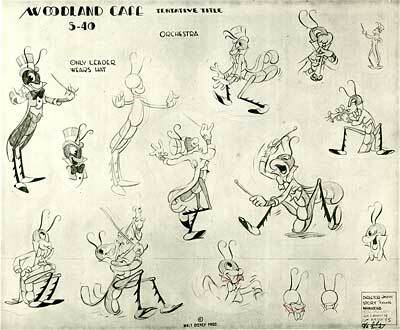 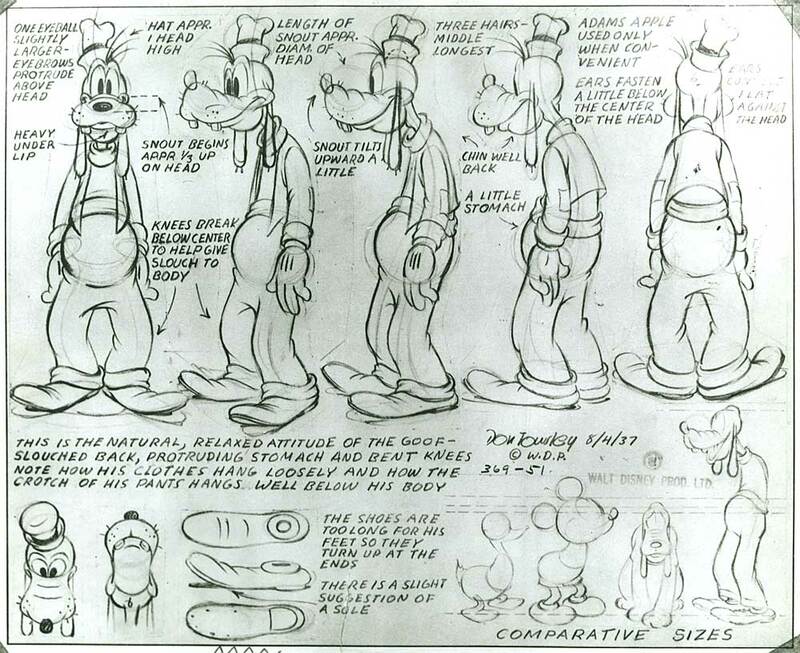 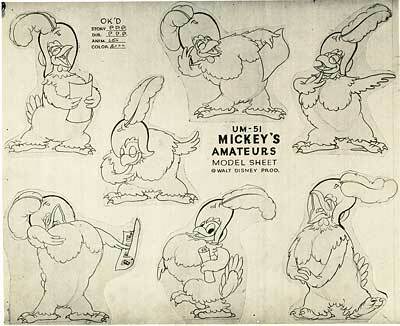 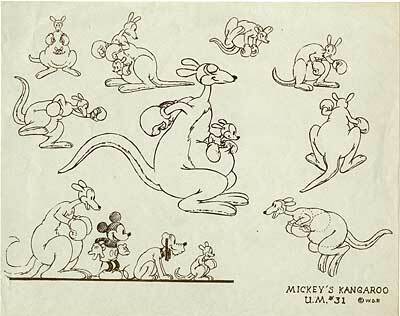 Today we digitized some wonderful Disney model sheets. 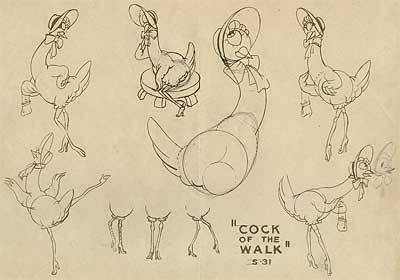 For more model sheets, see… Reluctant Dragon and Pinocchio Model Sheets, Two Disney Concept Artists and Mice and Duck Model Sheets. 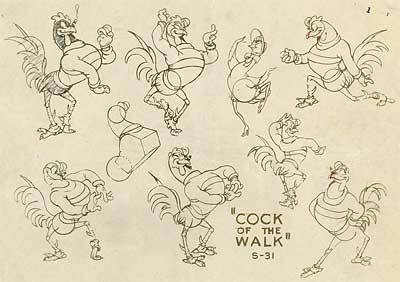 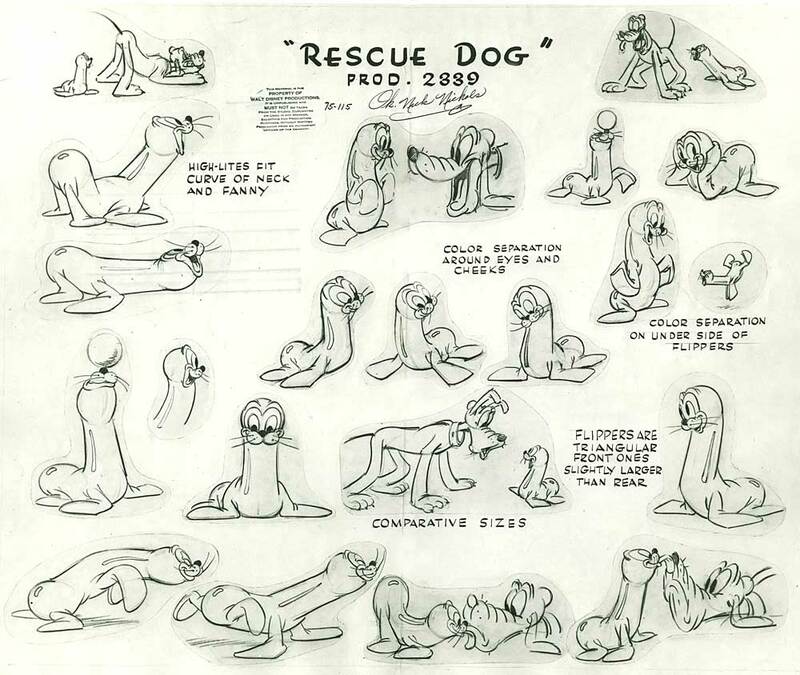 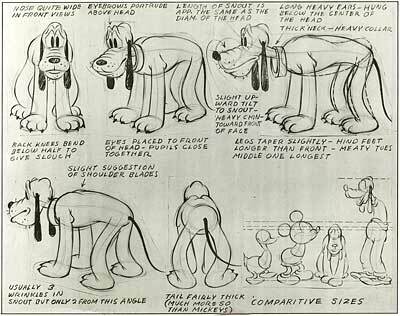 Those of you who are taking the $100,000 Animation Drawing Course will find these model sheets useful for practicing your exercises. 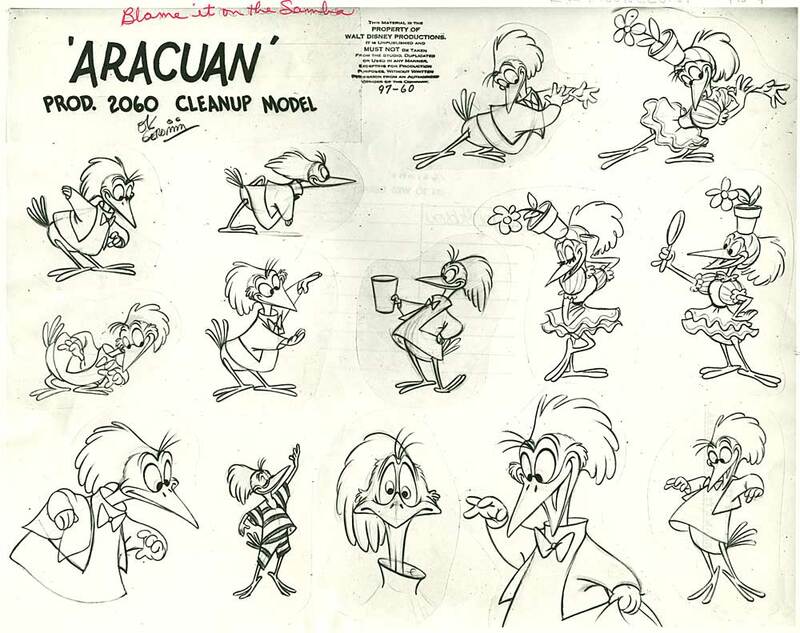 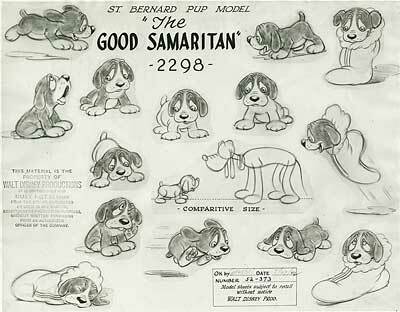 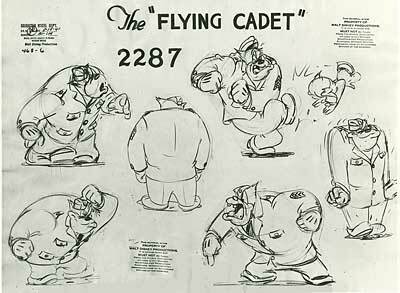 These original production photostatic model sheets are available for sale by Van Eaton Galleries for $50 apiece. 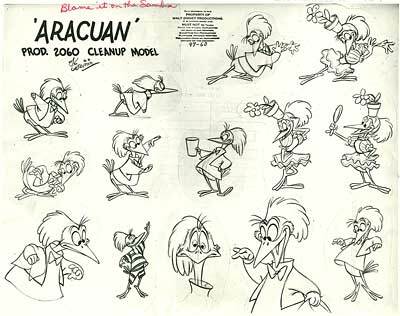 If you decide to add any of them to your collection, tell the folks at the Van Eaton Galleries that Animation Resources referred you, and they will donate a portion of your purchase price to Animation Resources. 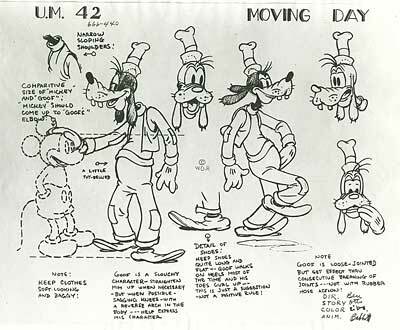 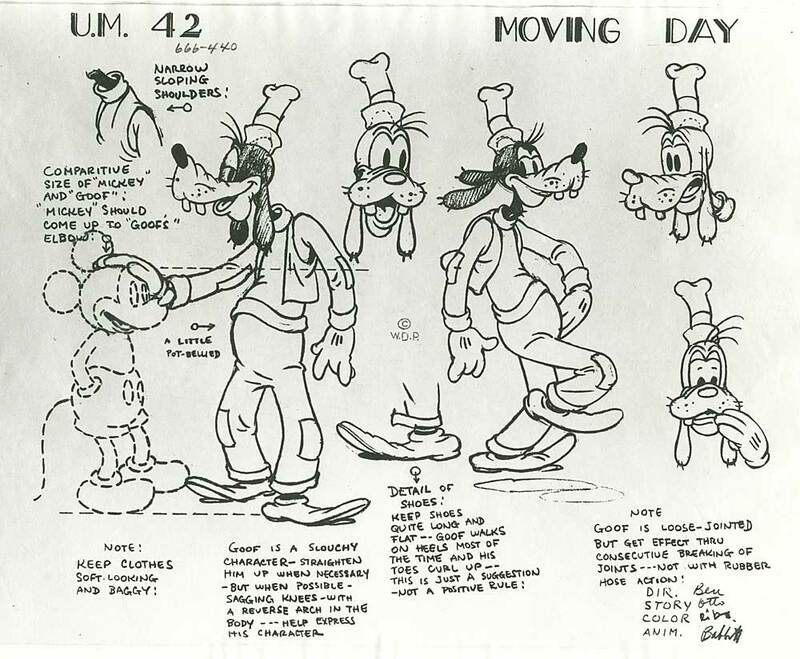 This entry was posted on Friday, January 5th, 2018 at 12:47 PM	and is filed under disney, model sheet.